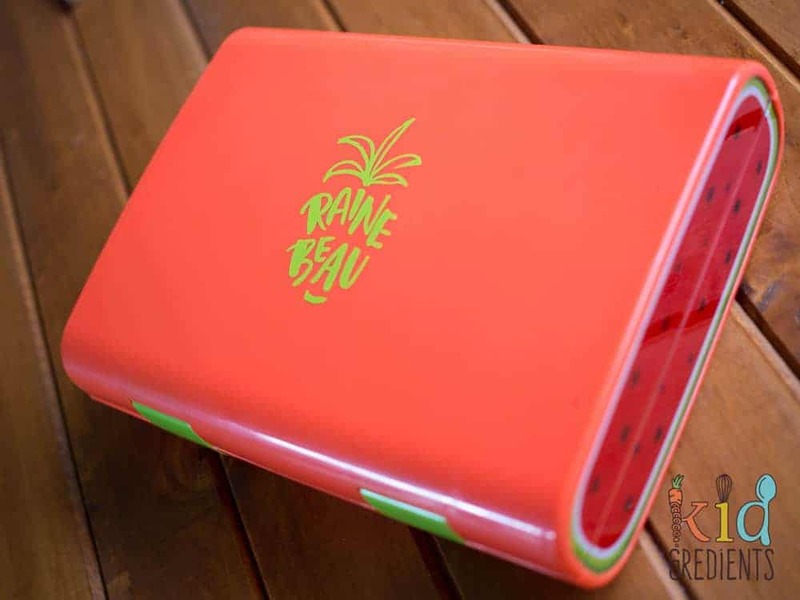 Rainebeau Lunchbox review: This lunchbox was sent to me to review, so this review is sponsored. But all the opinions in it are mine. There is an affiliate link for purchase at the bottom of this post I earn a small commission if you purchase from my affiliate link it helps me to maintain my blog and pay for hosting. Oh my goodness! 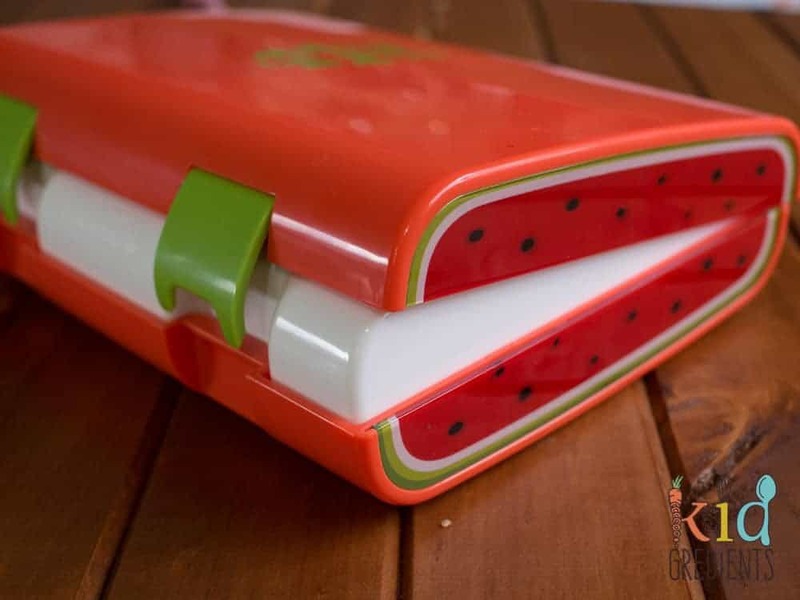 It’s been a while since I reviewed a brand new lunchbox. The Rainebeau collection has just been released in Australia and they are beautiful to behold. But I’ve got everything you need to know about them right here in this post! This is the Kidgredients Rainebeau lunchbox review. So, in true bento style, these are leakproof and each compartment is sealed too, so you don’t need to worry about yoghurt ending up on your sandwich. This means you can do all your lunch packing completely package free and don’t need to worry about it. With deep (think 2 sandwiches stacked on top of each other) compartments, you can fit 4.5cups of food in this lunchbox, so it has a capacity of 1200ml. Deep compartments can be a disadvantage, but the rounded edges on the compartments of this tray mean that it’s easier to clean then square edged ones. It also exits the dishwasher clean….which is a definite advantage. 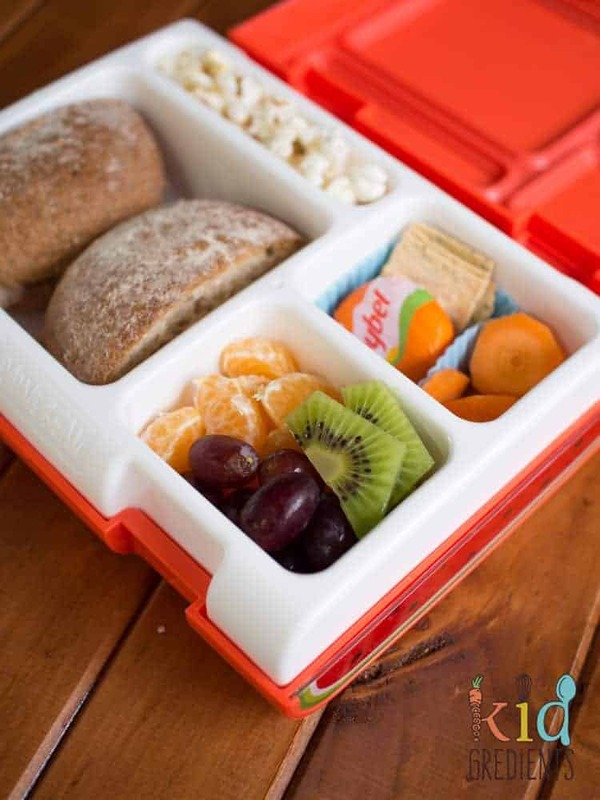 Now this lunchbox contains a lot of food, so if you’ve got younger kids, this might do you for morning tea and lunch if your school/daycare/preschool allows them to have it all in one container. 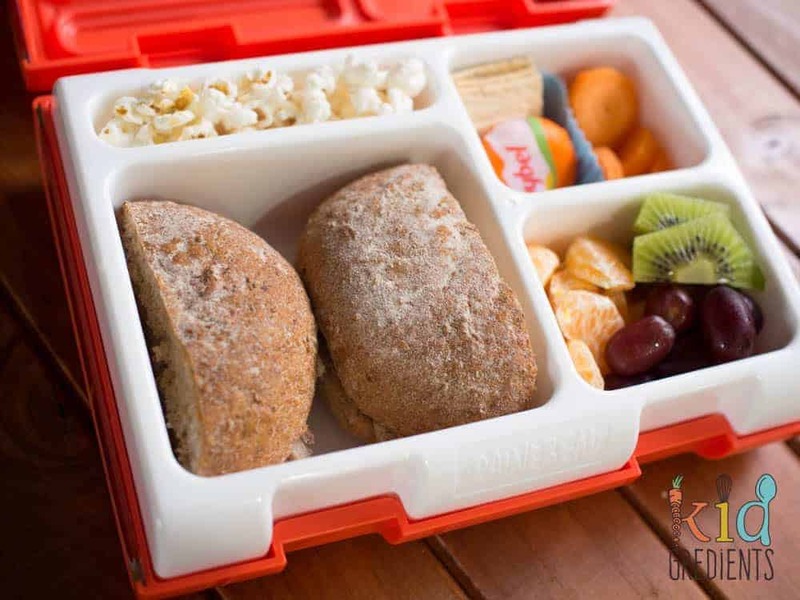 For older kids, you are able to pack a good variety of lunch in the box. It’s easy to open and close and is not at all challenging for kids to do. It has two clasps that hold it together. The hinge at the back is solid and means the box opens to flat which is good for kids who can put their lunch down on a desk or table. The only downside I found, was the 1/2 cup compartment at the top of the lunchbox is a little difficult to manage, but works well with a muesli bar in it or popcorn, it’s just tricky for adult sized fingers if you need to dig out small things like nuts or sultanas. Having a removable tray is a definite plus as it means the box is easier to clean than those with the lid attached. It’s also dishwasher safe and microwave safe! Imagine being able to heat up lunch in the tray. It is weighty, at 650 grams, so only the planet box rover weighs more than it, but…it’s leakproof, and the planetbox isn’t. Personally I love leakproof! Also at $49.95, it’s in the ballpark for leakproof plastic lunchboxes. What else? 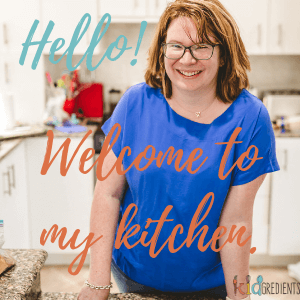 Well, it comes with recipes (cute and healthy!) and a page of lunchbox suggestions for the fridge…which is a great little guide if you struggle with lunchbox ideas. I’ve just done the cooler bag test…..and it’s a very tight squeeze in the medium fridge to go (when I say very tight…it needs a lot of shoving and stretching and might not be manageable for little ones and that’s without an icepack) and doesn’t fit in the so young or the apple and mint. BUT…hot off the press it does fit in project 10 cooler bags and the kmart ones. 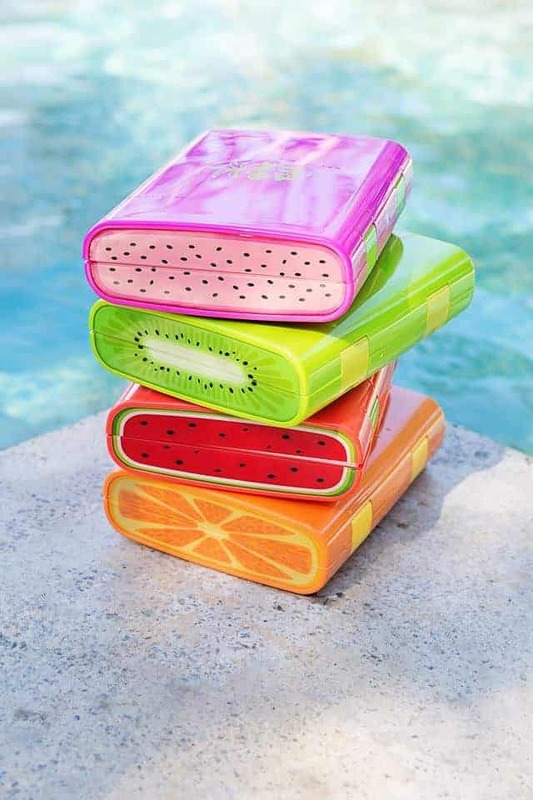 Plus…top secret…Rainebeau is designing their own, with a fruit pouch…and it’s going to be done before back to school 2018! The Rainebeau is seriously beautiful, and not so kiddie that it wouldn’t appeal to older kids. There are four colours, orange, watermelon, kiwi and dragonfruit. We’ve got the watermelon and the side detailing is just gorgeous. The removable white tray makes the food look really good too. I’ve had a terrible time getting a replacement lunchbox from Rainebeay while it is still very much under warranty. For a $50 lunchbox the service from rainebeau has been atrocious (3 weeks and still waiting). As a consumer I would definitely recommend other brands over this one. I’m so sorry you have had that experience, in my experience, they have been nothing but lovely. I hope it is resolved for you soon.